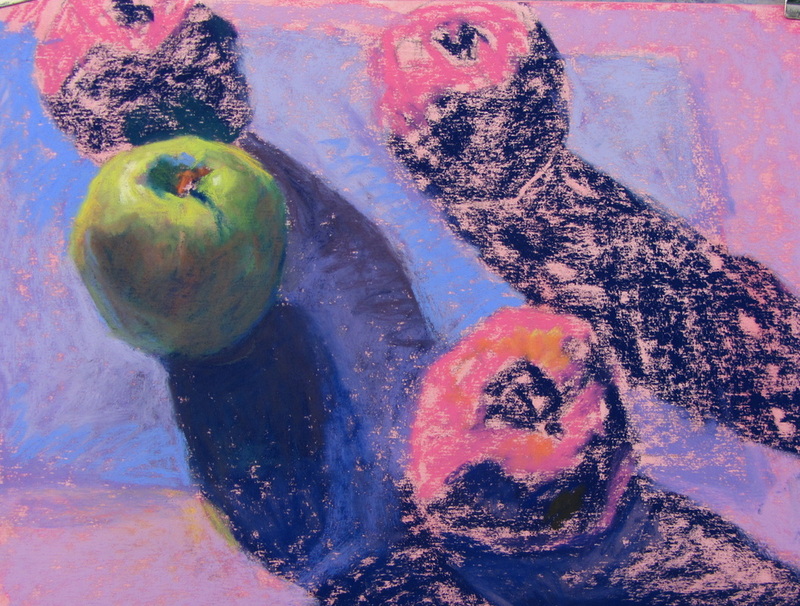 Find out in class why putting pink and dark blue under green apples is a good idea. How many times have you gotten halfway through painting and then realized a portion wasn't working? 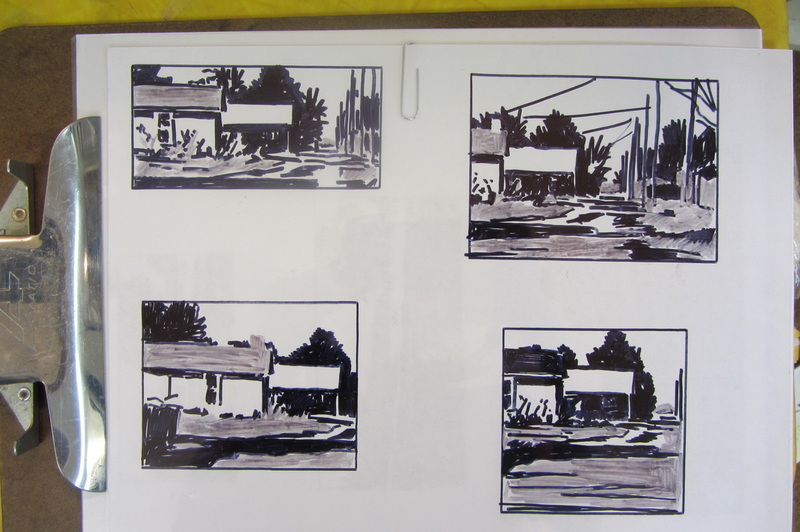 In this class we will dramatically improve your artwork in a fun way by designing a strong plan through thumbnails, no tans, etc./before starting to work. When you finish the class you will have multiple ideas ready to execute.. Art students wanting to improve their compositions welcome. 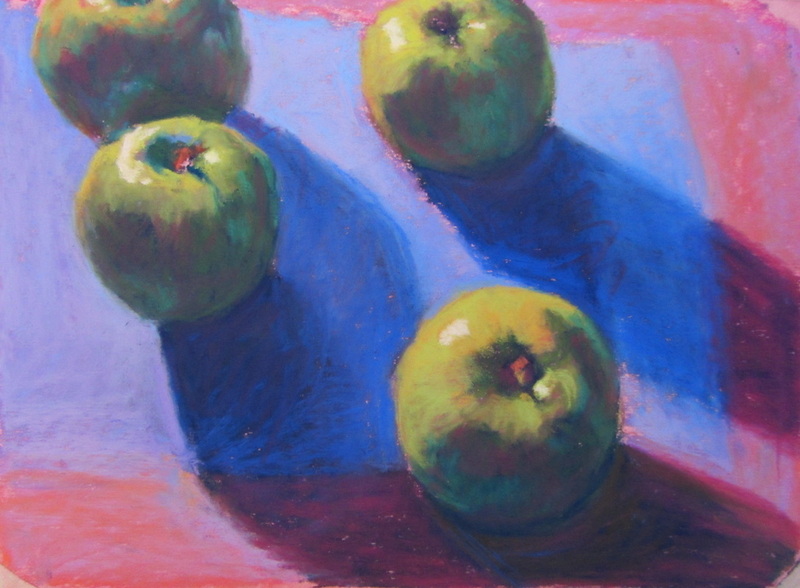 Students will have the option of using their ideas to work on a piece of art work during class. Email for supply list.